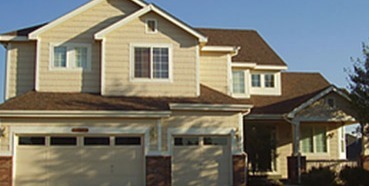 We install all of our roofs with Timberline HD Lifetime Architectural Shingles and ridge vent. We use the best of the be. All windows come with a Lifetime Limited Warranty. 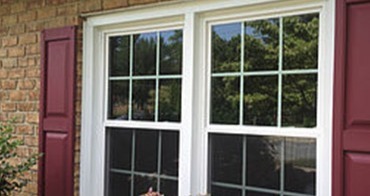 Our windows are tilting double-hung with a double sash. They are insu.